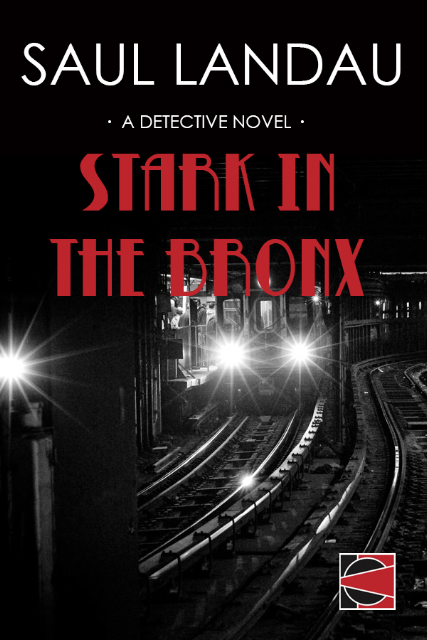 The true story of an act of conscience that touched hearts and minds, in an epic of popular resistance. 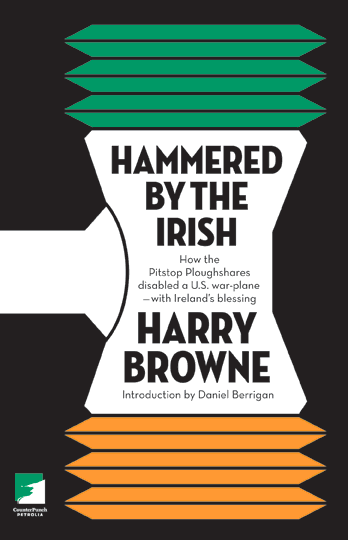 Author Harry Browne is a journalism lecturer at the Dublin Institute of Technology. Published by CounterPunch and AK Press 2008. 200 Pages.